A professional email address for your business is essential in today’s online world. When communicating with customers, you don’t want to email them from the same email you used in high school. 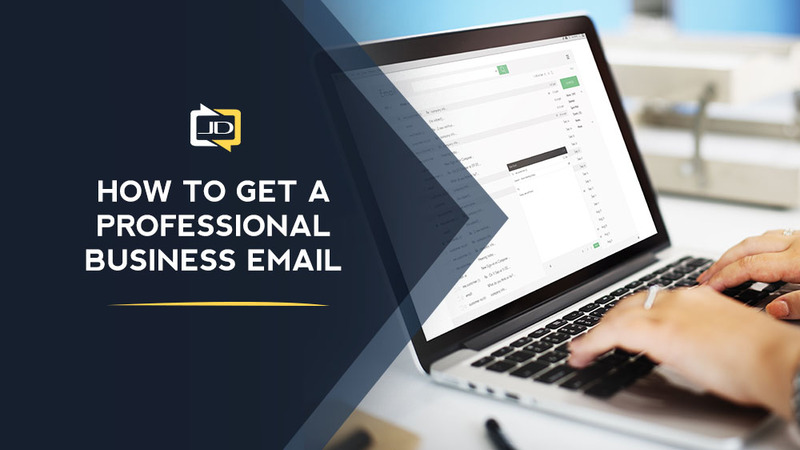 In today’s blog post, we’ll share with you some options for creating a professional email address online and walk you through how to do it. In a survey done by GoDaddy, 75% of customers agree that a small business with a professional business email is easier to trust. A professional business email is key to enforcing credibility on your part. With that in mind, here are a few tips on how to get a professional business domain name and email. It’s now expected for businesses to exert a little effort and money when it comes to creating a custom domain. You can get one for free or buy one, especially since it’s relatively cheap now compared to years ago. Getting a professional business domain creates a ripple effect, it won’t take much time, but bring a trustworthy effect on your potential client’s perception of your brand. You also have to make sure your domain isn’t tied to an ISP, emails that have @verizon.net or @brighthouse.net will likely be removed when you cancel your BrightHouse or Verizon internet. Don’t let your efforts go to waste. Invest in great business email that would last you for as long as you need it. How do you find and create a domain for your business email? As common as this question is, it’s actually very easy to make one. Bluehost, GSuite, or GoDaddy are sites you can check out to get a free business email. Bluehost will provide a free email and domain if you subscribe to their web hosting package for $2.95/month. GoDaddy has a cheaper deal for domains costing you around$12/year, however they charge an additional $3.49/month per email account. 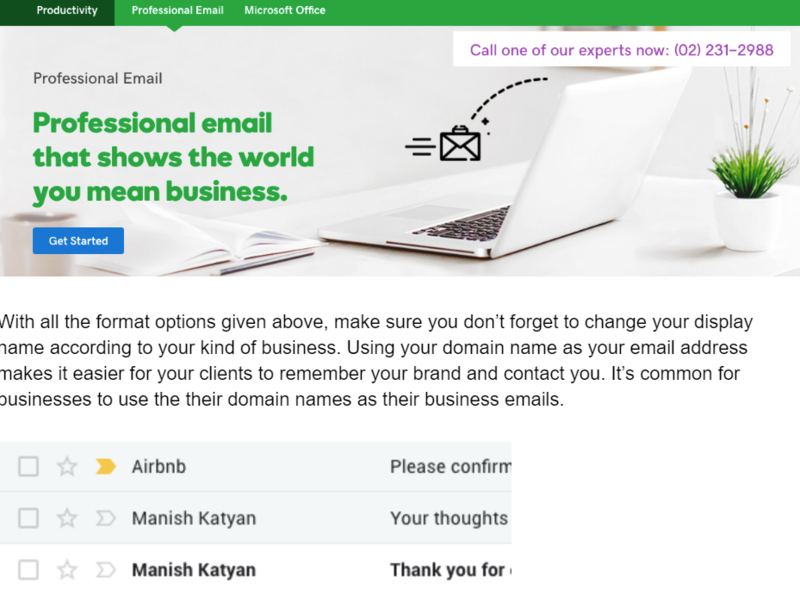 If you already have a domain, Zoho can help you set up your professional business email. 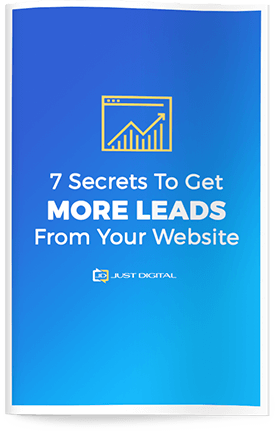 We have to admit the fact that most businesses can be found online now. With the hundreds of thousands of businesses online, choosing a unique businesses email is quite tricky. There are many formats you can follow to create or choose the best business email for you. You could either use your first name only, like August@DomainName.com. 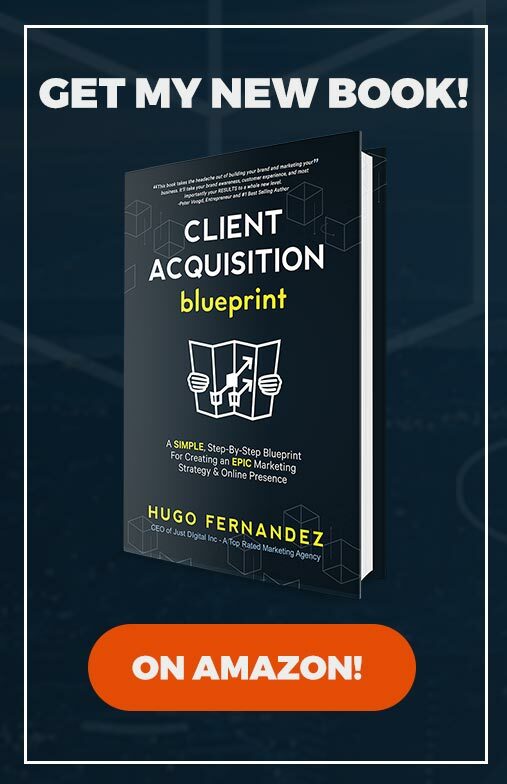 This gives the impression of a more intimate connection with your clients. Aside from that, first names are easier to remember. You could also use your full name, like AugustFlynn@DomainName.com. 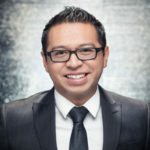 This format is common among a lot of professionals in industries that requires them to use their name as their brand. It’s memorable, easy, credible, and professional. Another format to try is to use your first name then the last initial, like AugustF@DomainName.com, or vice versa. It’s short and sleek and still captures the professional vibe. 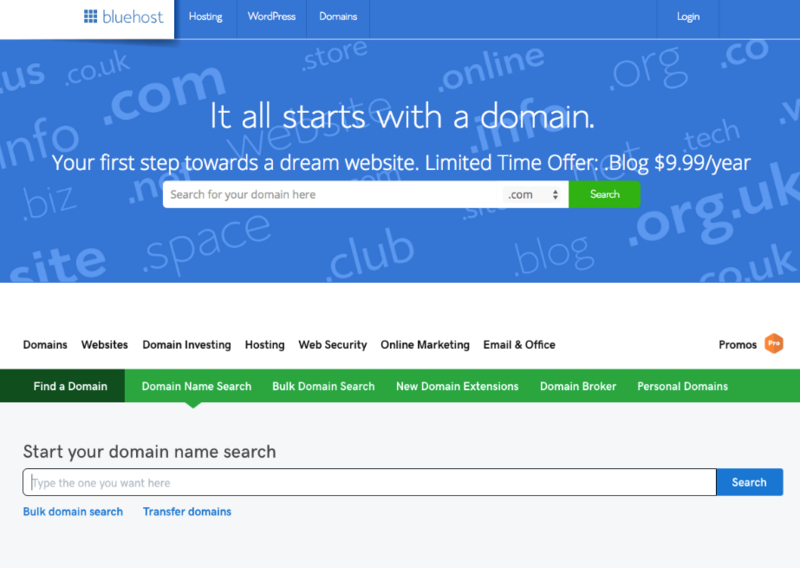 Lastly, you could use the generated domain name given by sites like Zoho, Bluehost, or GoDaddy. As mentioned above, you could use Bluehost, Zoho, or GoDaddy to generate an email address for you. A business email on your website makes it credible and give the impression of professionalism. It will also make it easier to organize your emails. Business email providers also has an option to create a group email that forwards messages to different accounts. All you have to do is to set it up with your business email provider. Click on the option that allows you to forward the emails to multiple accounts. In Conclusion.. Choosing the right business email and domain name heightens your credibility and trustworthiness. It’s the first step to gaining future client’s attention and trust. All it takes is a little time and effort.